D and I both wanted to surround Lucas with books and music from the very beginning. Lucas got his own library card at 6 weeks old and I make sure we make time for a story each day. We have listened and danced with him to music of a variety of genres, from Classic FM to Shania Twain, Britney Spears to Nirvana, Boney M to The Notorius B.I.G (we will have to start being more selective when he’s starting to speak!). D’s mum always told him music keeps you happy and we want to pass that on to Lucas. Music can excite, it can relax and it can be an escape. 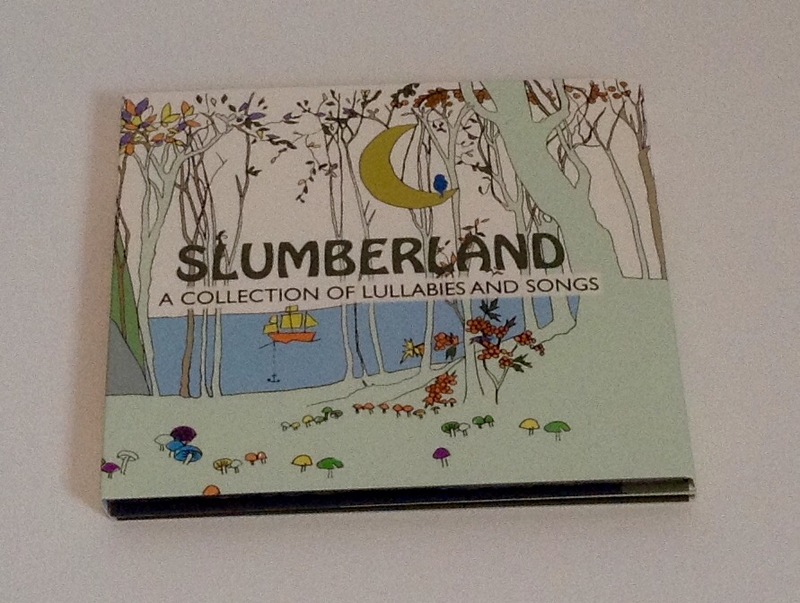 We recently received ‘Slumberland’, a CD due to be released on the 23rd October. It is the first solo album from Humphrey Berney, a member of Blake, the Classical Brit Award winning harmony group. Before I even put the CD on, my first impressions where wow, how beautiful . The art work on the cover and inside the case is stunning and exudes relaxation. The hand illustrations were designed by fashion designer Charlotte Berney (Charlotte Taylor) who is Humpreys wife. Before Humprey found fame with Blake, he was a male nanny so he understands the importance of music in the bonding process of the child and care giver as well as the developmental benefits and soothing effect music has. The album is 13 classic well loved songs and lullabies reinvented to make them perfect for settling babies and children at bedtime. They are sung beautifully with a piano accompaniment by James Sherlock, an award winning pianist and arranger. Some tracks also feature guitarist Matt Issac. We have been listening to the CD during the day when I am massaging Lucas and when I put him into bed at night. 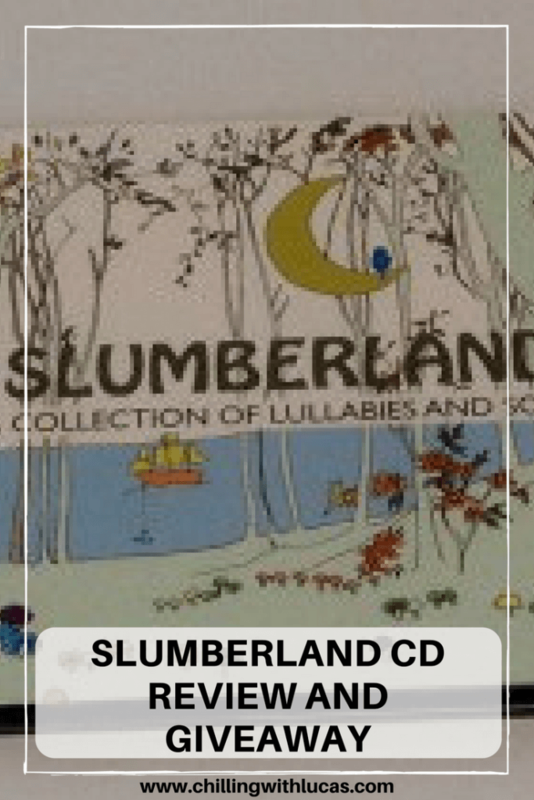 It truly is a soothing CD, Humphreys vocals immediately relax us and by using it every evening I am hoping Lucas will associate it with bedtime. When Lucas has woken unsettled during the night, I have put it on and he has fallen back to sleep before we get to track 3! The album starts at £7.99 and is available to download or buy on CD. I need more sleep. I’d love this. I’d love this. Need sleep! Great prize. My niece would love it. Fingers crossed. I too am impressed how the CD is laid out. This sounds brilliant – I actually rather fancy trying it myself! great prize. Relaxation and sleep can be tough so it’d be interesting to try. Anything that helps anyone of any age sleep is a good thing!